This tank is made of the same super soft fabric as our most popular style, the Canvas 3001. 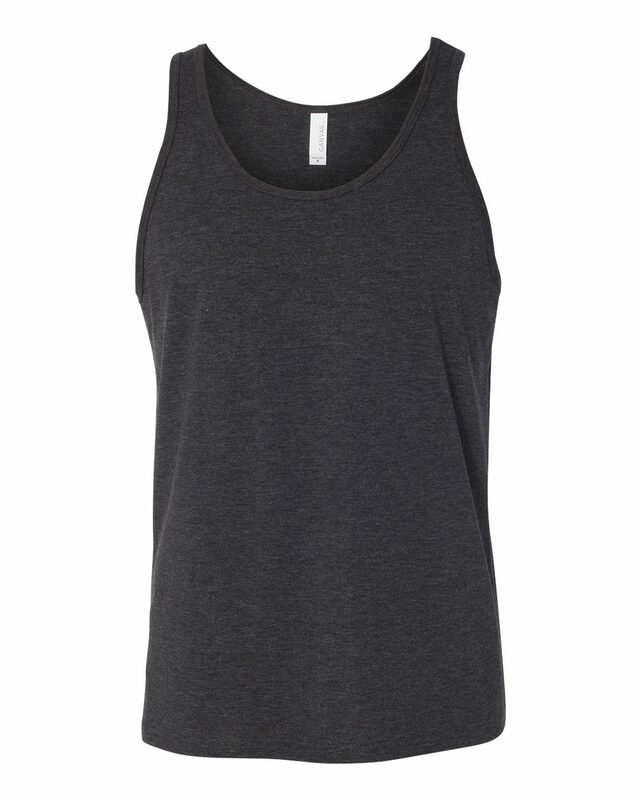 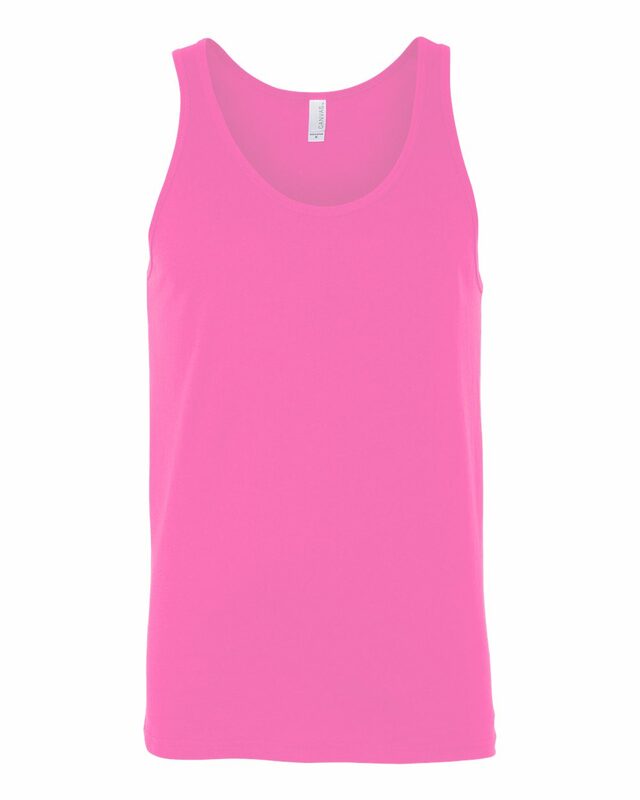 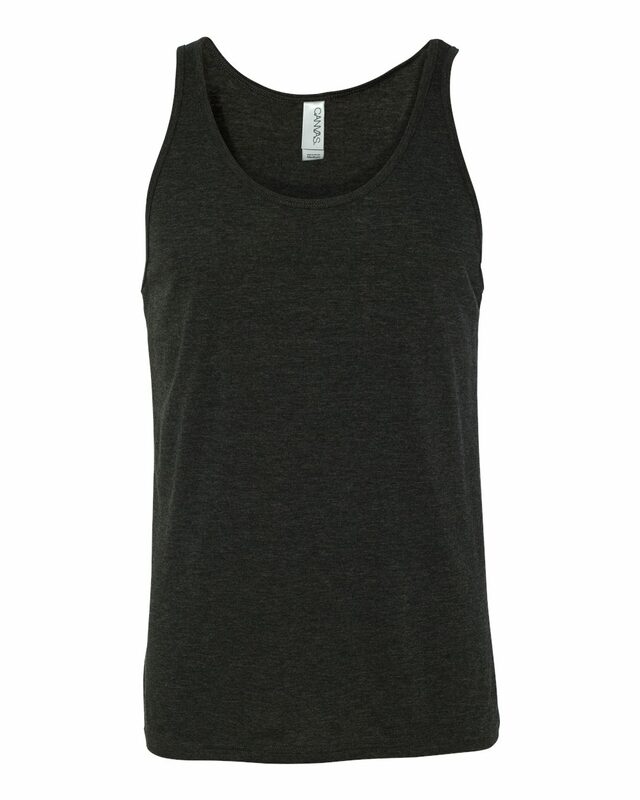 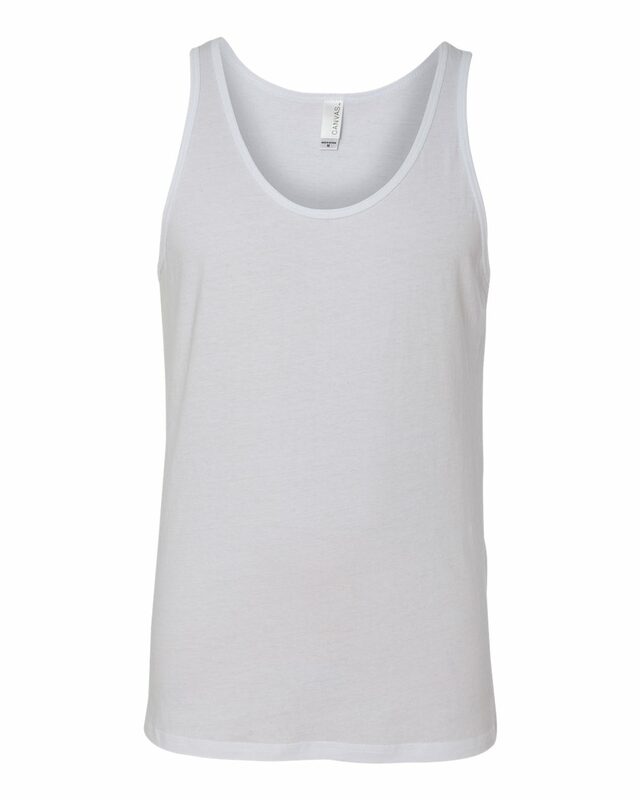 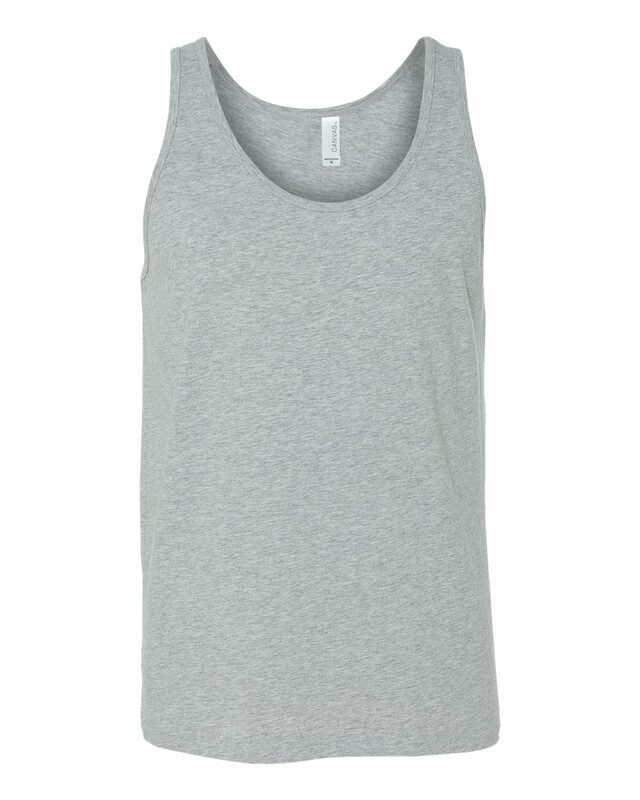 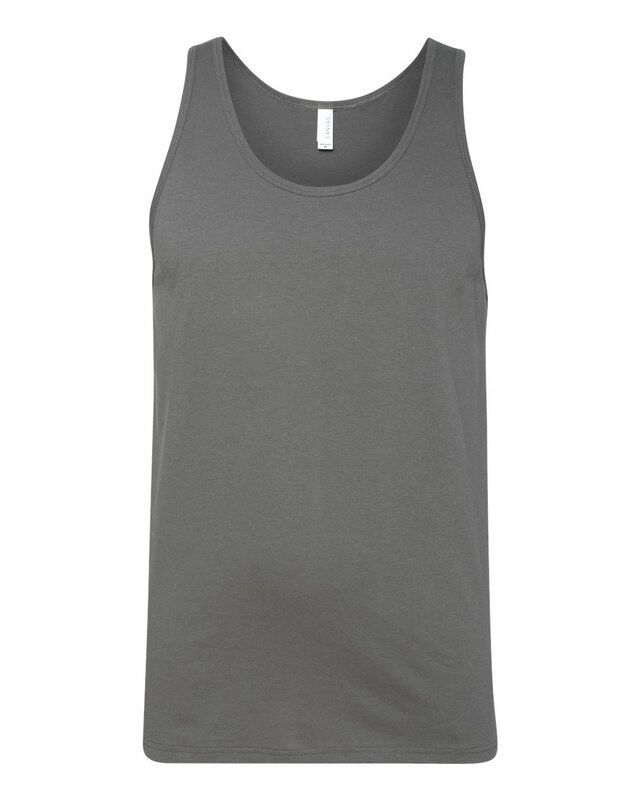 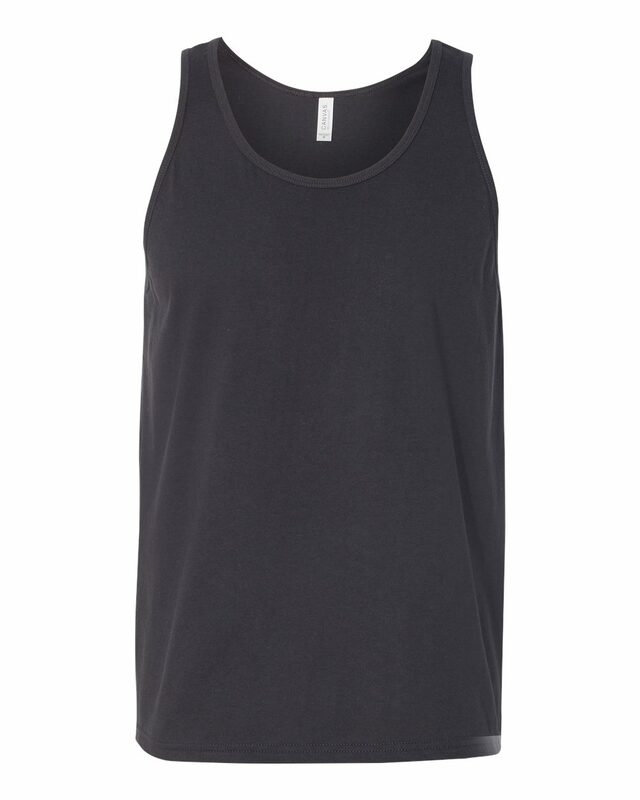 We like this tank for it's stylish fit and soft fabric. 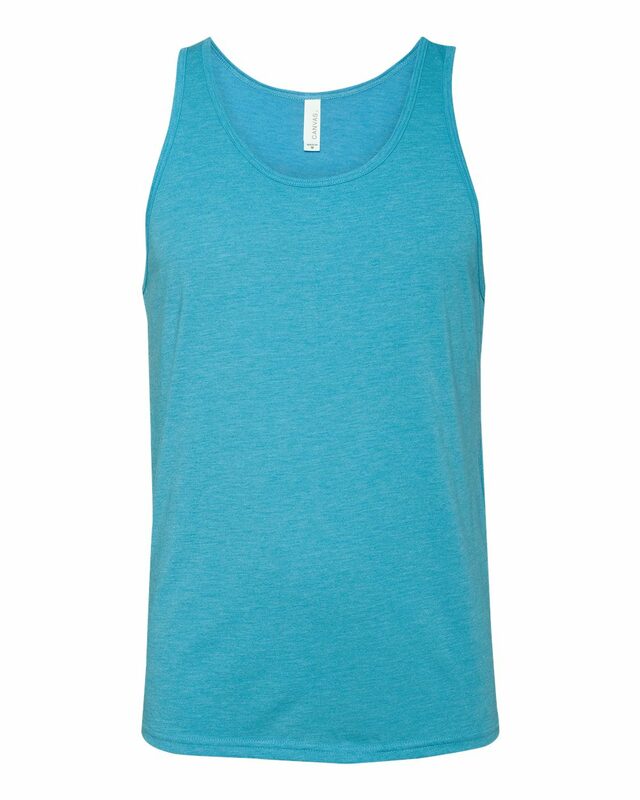 Our Extract Print method produces a print that won't add any bulk to the fabric so it will be great for wearing all summer. Tip: If you want a fashionable style, like this one, but don't like a tight fit we recommend ordering one size up.